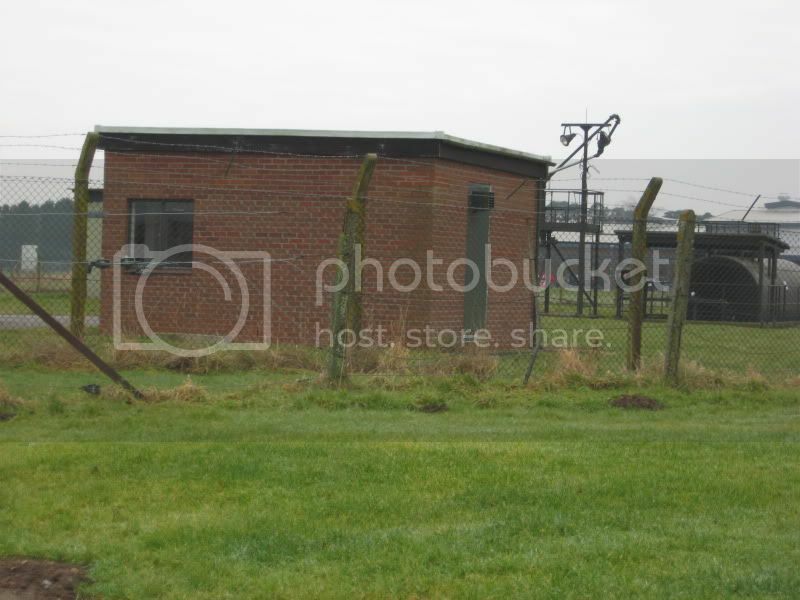 GPSS Kinloss was a small fuel depot located adjacent to the domestic site of RAF Kinloss on the southwest side of Easter Road, Kinloss, and was part of the Government Pipeline and Storage System (GPSS). 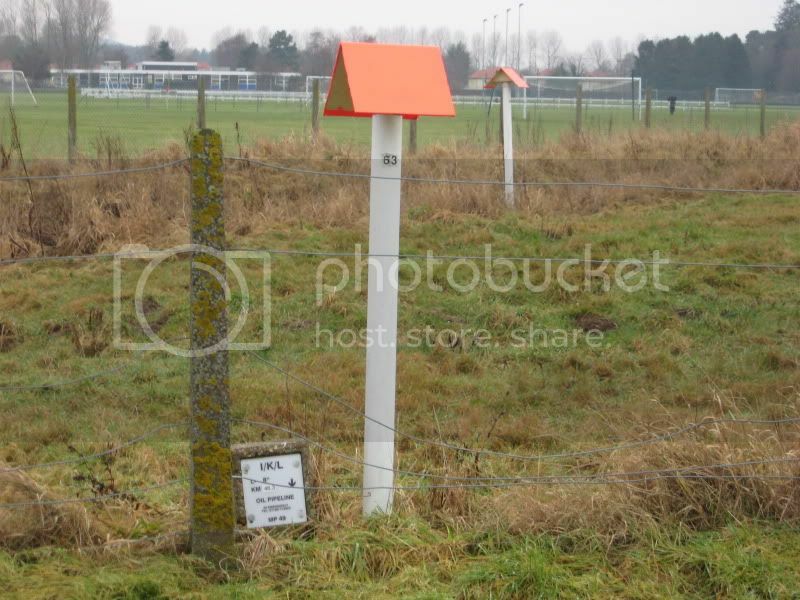 The depot comprises a small installation, possibly a terminal of some sort, within a seven-sided fenced enclosure. Although the depot is no longer listed as part of the GPSS, the enclosure was still visible in aerial images dating from 2010. 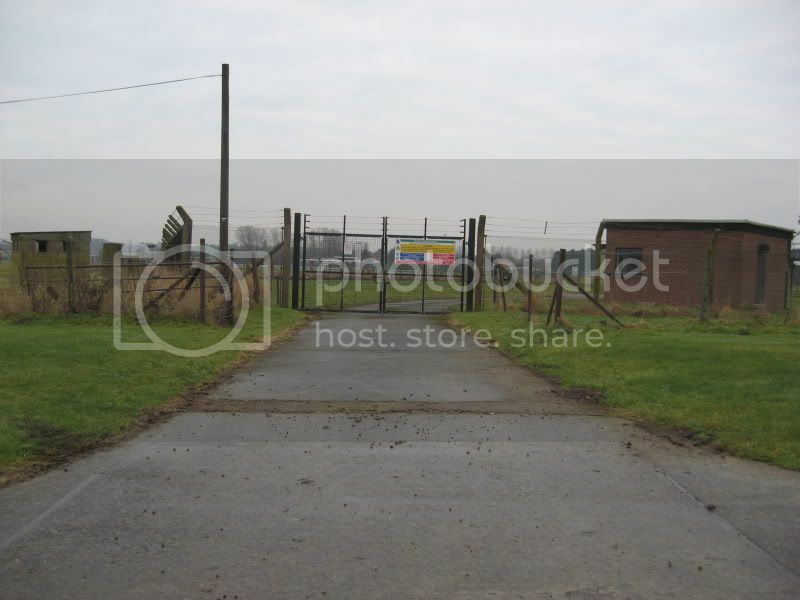 The depot was referred to within a Freedom of Information reply obtained in 2009, and identified as a freehold property belonging to the MoD. 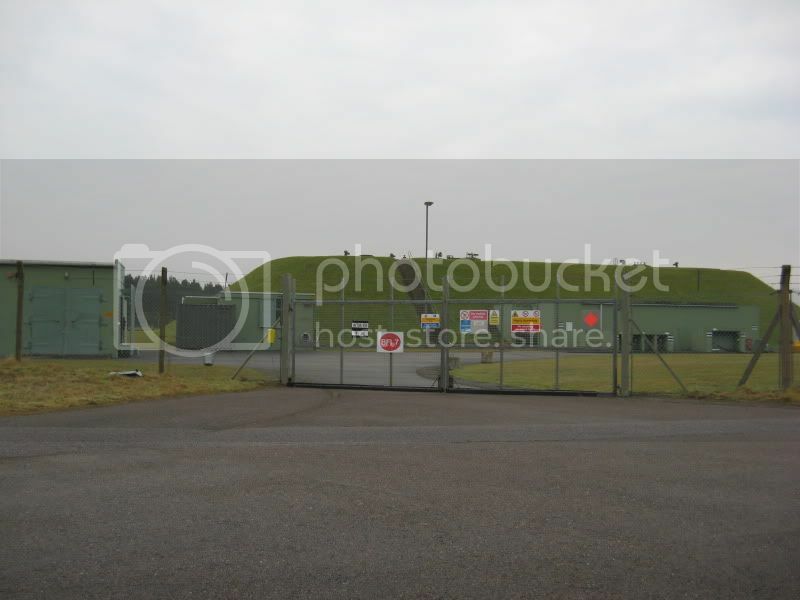 RAF Kinloss is supplied by the underground GPSS from the depot at Inverness, as is RAF Lossiemouth. 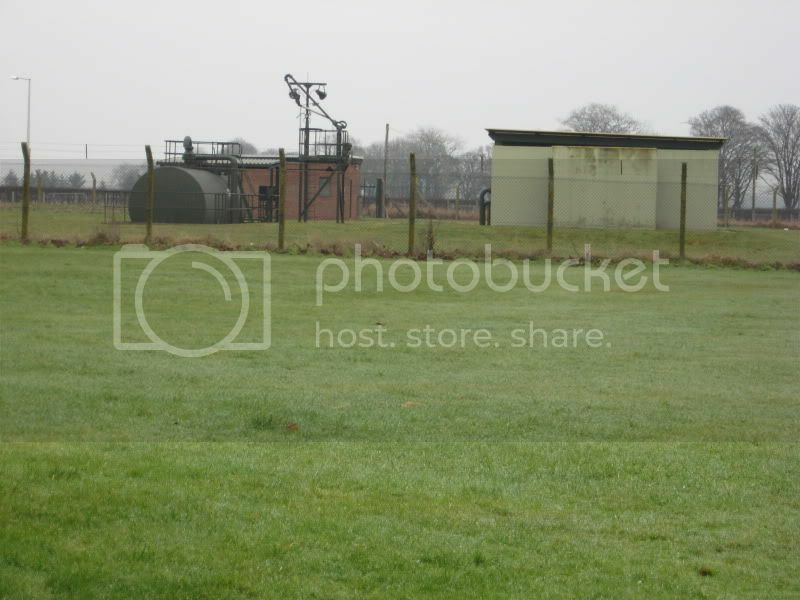 The method of operation at the original depot in unclear, as the Kinloss GPSS site does not appear to follow the same pattern as the five other FPSS depot sites, which all stored fuel within a tank farm containing buried, or semi-buried tanks. 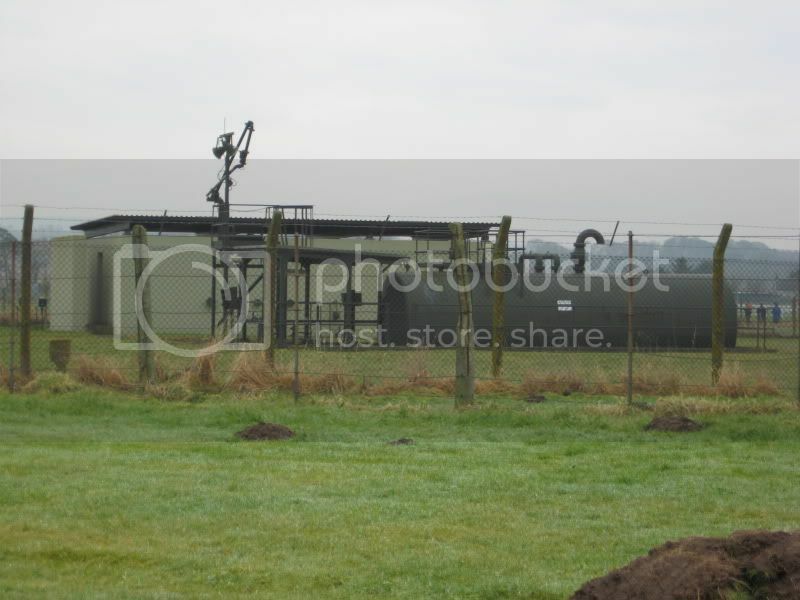 Operation at RAF Kinloss is understood to utilise Bulk Fuel Installations (BFI) within the airfield perimeter, where the storage tanks are buried beneath earth banking, and enclosed by a security fence. Defuelling points are provided for bowsers, and these are used to transfer fuel to aircraft stationed on the nearby apron.